New research finds playing before supportive fans increases the likelihood of a sports team winning. Ask any sports fan how a game went, and they&apos;ll inevitably respond "We won!" or "We lost." While that framing reflects how passionately many people identify with their teams, I have long found it odd and somewhat irritating. We? How exactly did you contribute to "our" victory? The answer to that question remains uncertain, but don&apos;t say the fan didn&apos;t contribute: A newly published study concludes a team is more likely to win when playing before a home crowd. This effect is "significant and sizable," writes a research team led by Christopher Boudreaux of Texas A&M International University. An analysis of contests between Los Angeles&apos; two professional NBA teams, the Lakers and the Clippers, finds "home team designation is estimated to be pivotal in one out of every five games," the researchers write in the Journal of Sports Economics. Being designated the home team increased the likelihood of a win by 21 to 22.8 percentage points. 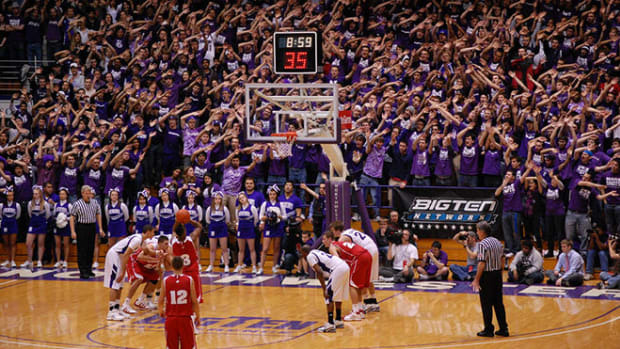 The evidence of a home-field or home-court advantage in team sports is consistent and robust. 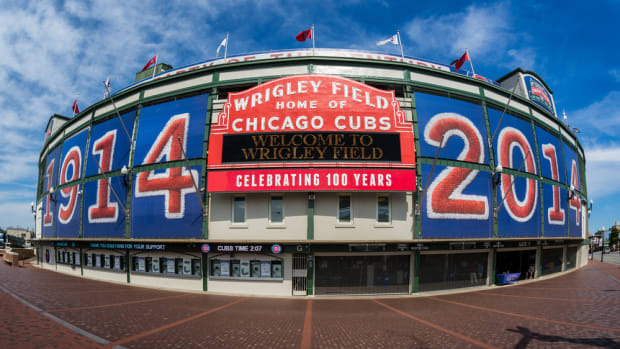 But researchers have long noted that this could be the result of any or all of three factors: Familiarity of the home team with the quirks of the physical environment; the fact the visiting team is traveling, and may not have gotten sufficient rest; or the enthusiasm of the spectators. Boudreaux and his colleagues, Shane Sanders and Bhavneet Walia of Western Illinois University, realized they could control for the first two of those variables if they analyzed the games played between the Clippers and Lakers. Both teams are based in Southern California, so neither is likely to have traveled the day before one of their games. 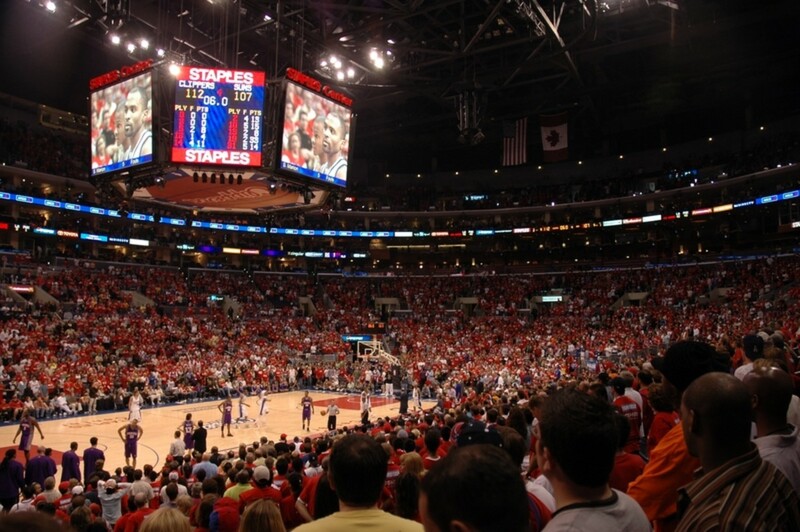 The researchers looked at all 59 regular-season games in which the two teams faced one another, from the 1999–2000 season (their first in the Staples Center) through 2013–14. The Lakers were designated the home team for 29 of those games, while the Clippers took that designation for 30. They found the Clippers, whose overall record is generally poorer than that of the Lakers, won 13 of those 30 "home team" games (or 43.3 percent), but only seven of the 29 "away team" match-ups (24.1 percent). After conducting a detailed analysis, the researchers conclude that being designated the home team increased the likelihood of a win by 21 to 22.8 percentage points. This suggests "essentially the entire home advantage between the two teams is attributable to the crowd effect," they write. Boudreaux and his colleagues concede that "the manner by which supportive crowds contribute to home advantage is not well understood." Players may be motivated by the cheering and other signs of support. Another possibility is that referees, subtly or overtly pressured by the crowd, may tend to favor the home crowd in their rulings, as one 2012 study found. In any case, their findings suggest the assertion that "we" won appears to be less fanciful than factual. My apologies, fanatical fans: It seems you make a difference after all. New research finds the best predictor of environmentally conscious living is a person's fundamental life goals.